North Cornwall Walks. 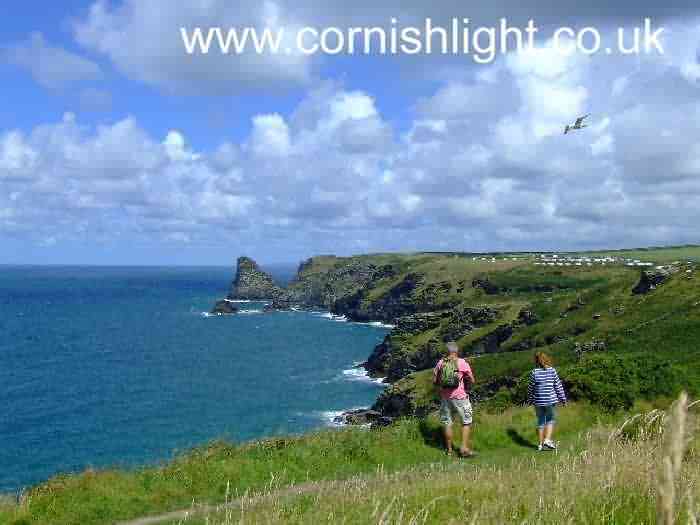 From walking on the Moors to walks along the Coast Path around Boscastle and Tintagel North Cornwall offers great walking. 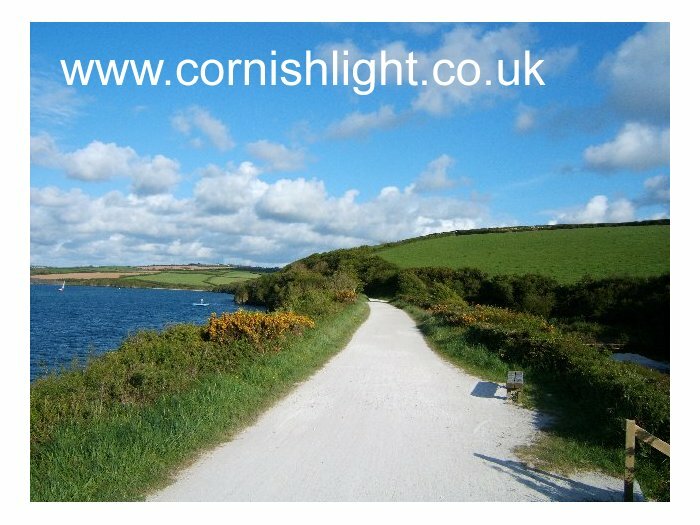 The Camel Trail runs alongside the beautiful Camel Estuary from Padstow the 6 miles to Wadebridge, and on , for the more adventurous, another 8 miles to Bodmin along a disused railway. There are lots of nice places to stay in and around Boscastle village. Such as The Old Rectory Bed and Breakfast where Thomas Hardy stayed while drawing up plans for the restoration of St Juliot Church. 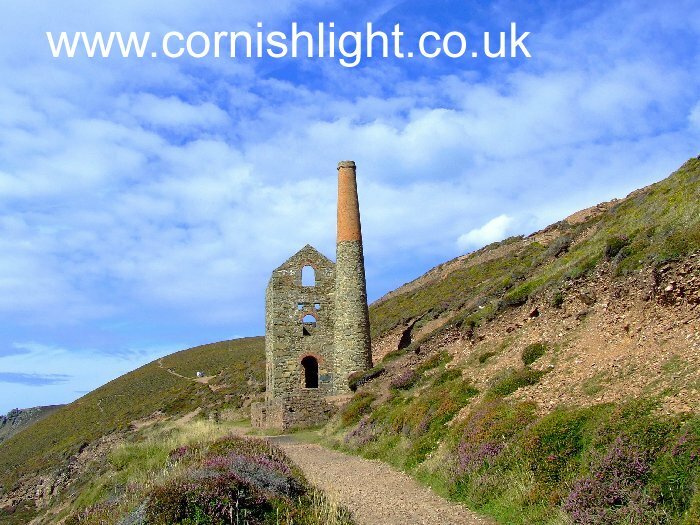 A short walk along a well used path to one of the most dramatically situated mine engine houses in Cornwall, perched high on the heather clad cliffs above the huge expanse (at low tide) of Chapel Porth Beach. Chapel Porth is signposted from St Agnes. Park your car in the car park either at the Cove itself or in the car park half way down the approach lane The Engine House is some half a mile North of the Cove. In summer there are lifeguards on the beach. At high water the beach is covered by the tide. Out of season it is a nice walk along the beach, Care is however needed to ensure you are not cut off by the incoming tide. Most of this stretch of Coastline is protected for the Nation by the National Trust. West Pentire, Porth Joke and the Kelseys, like Rough Tor ,also protected for the Nation by the National Trust. Beyond the village of West Pentire, across the Gannel. Along the coast from Crantock , past Vugga Cove, is West Pentire Headland, with superb views back into the Gannel. In summer a foot ferry runs across the Gannel landing at Crantock Beach. 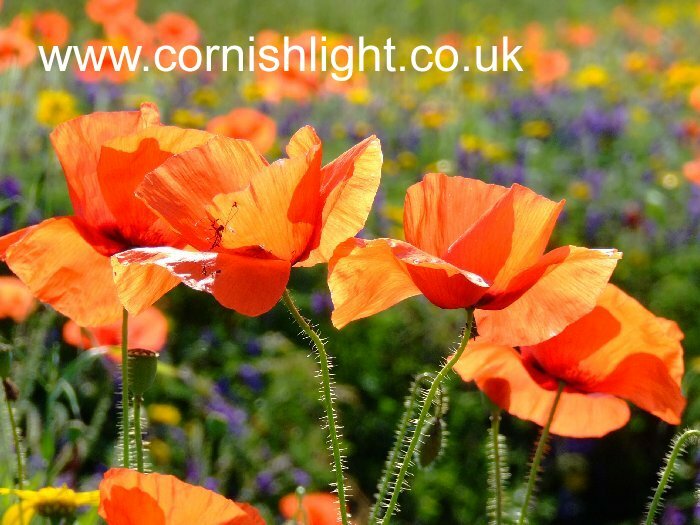 In mid to late June you may be lucky to witness possibly a dazzling display of wild poppies and corn marigold flowers in the arable fields with the backdrop of Crantock Beach. Parking (with a charge) is available in the Bowgie Inn or the Car Park up the lane from the Inn. 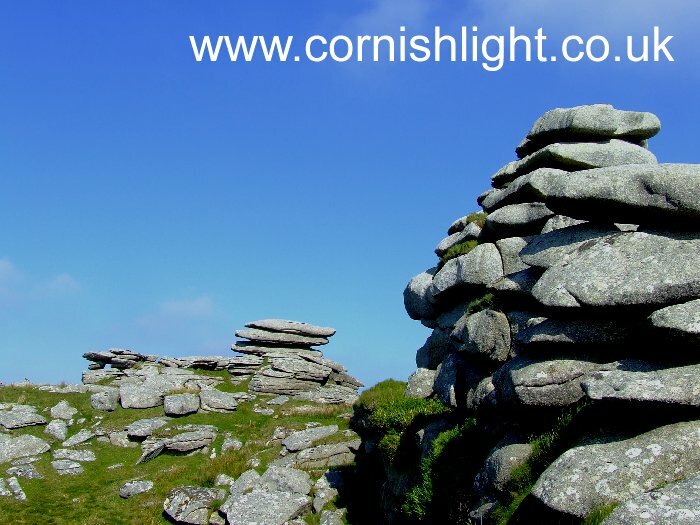 Keen walkers may wish to continue around the West Pentire Headland to Porth Joke. 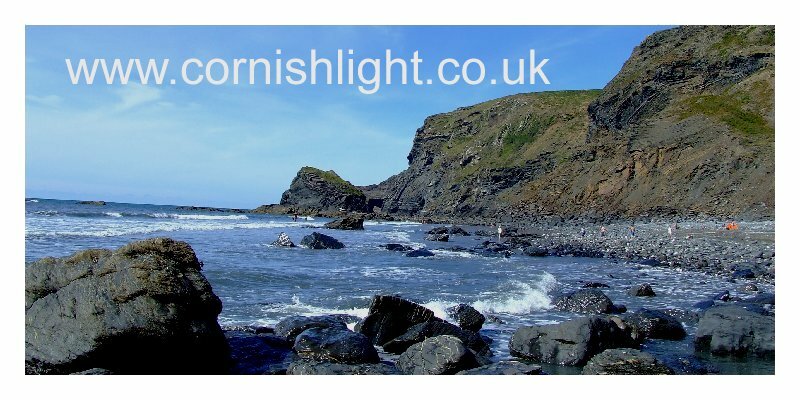 Also known as Polly Joke, a delightful suntrap of a beach, surrounded by low cliffs, some with sea caves, reachable by a stiff walk from the village. No lifeguard. A stream runs down the valley, and open fields lead right onto the head of the beach. Cattle from the nearby Kelseys, an ancient area of springy turfed grassland, rich in wildflowers, may sometimes be found drinking from the stream, particularly in early morning or late evening.